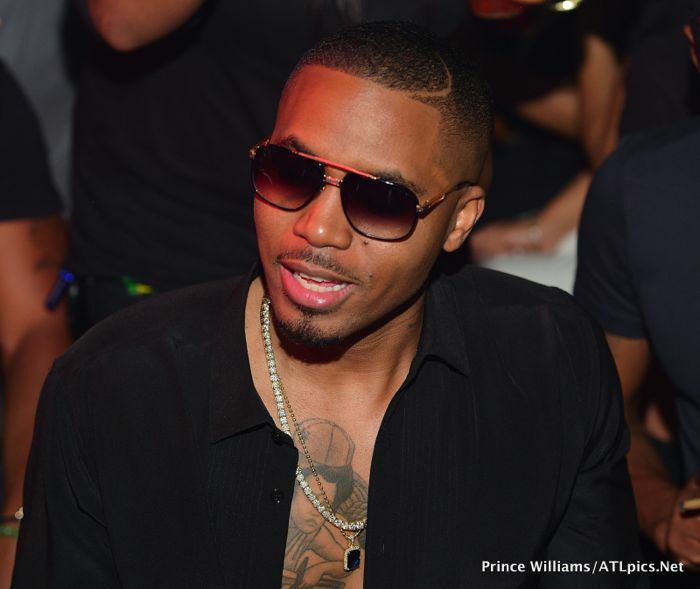 Nas is partnering up with General Assembly to sponsor scholarships for African-American and Latino students. General Assembly, a vocational school for engineering and programming in New York City, is opening the “Opportunity Fund” to help bring diversity into technology. Microsoft, Google and Hirepurpose will also provide monies for the project. Each company will sponsor different populations. Nas will give scholarships to African-Americans and Latinos, Microsoft and Hirepurpose will provide funding for veterans. Google will give additional scholarships to women. “This is the start of what hopefully will be a contribution to what will be a more diverse and accessible community worldwide,” General Assembly CEO Jake Schwartz told the Observer.